Stereoscopic 3d on Gaming Laptop? Is there another way for me to get stereoscopic 3d? You are posting a reply to: Stereoscopic 3d on Gaming Laptop? You are reporting the following post: Stereoscopic 3d on Gaming Laptop? In reply to: Stereoscopic 3d on Gaming Laptop? Some Dells have an external GPU option. But that's pretty rare so for all others, no. However if you want to watch a 3D movie you could try a 3D TV then the usual 3D video player. That is, 3D is not just the GPU but the display so I really should just write no and no and no. Re: In rare cases yes. In reply to: In rare cases yes. My laptop happens to be a Dell i7559. Where could I find these options? It's not in nvidia control panel or intel hd graphics options. 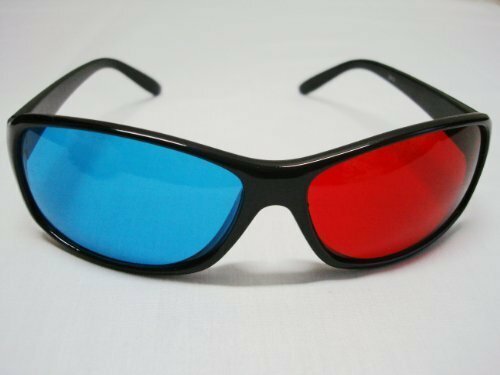 I'm not looking to use modern 3d but the older stereoscopic which can be displayed on any monitor. In reply to: Re: In rare cases yes. http://www.dell.com/content/products/productdetails.aspx/alienware-graphics-amplifier?c=us&l=en&s=dhs&cs=19 finds it. It's only for the Alienware line. So you want to do old school? There's no GPU needed for that. Just need stereo images. On a desktop this would be a non issue as nvidia provided 3d can do it. That is on the web. And as you should discover, nothing but dead ends. Re: That is on the web. In reply to: That is on the web. You are right for the most part. I've been searching/working on it for a few hours. I was able to find TriDef 3d which will work for many games.